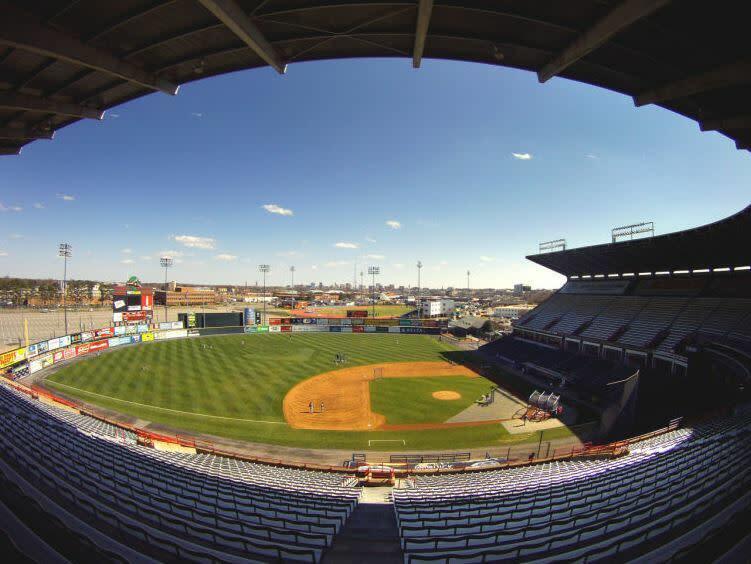 The Diamond is home to the Richmond Flying Squirrels, the Double-A affiliate of the San Francisco Giants. The Virginia Commonwealth University Rams also play here. 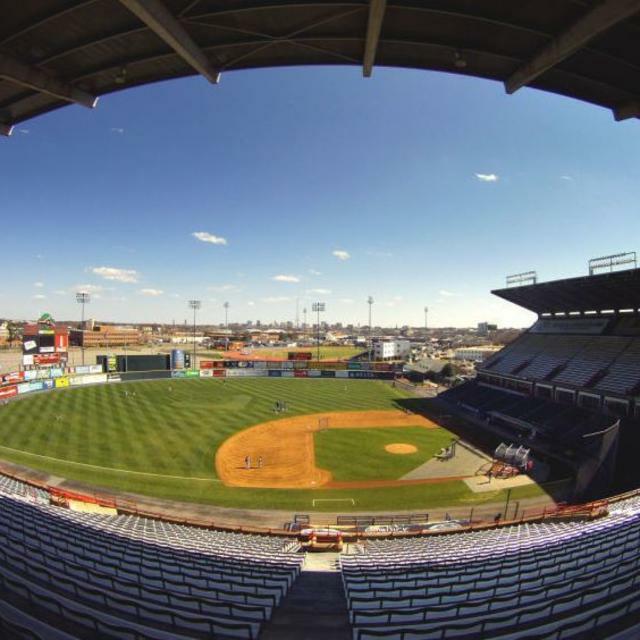 Hours (General Information): The Diamond is home to the Richmond Flying Squirrels, the Double-A affiliate of the San Francisco Giants. Virginia Commonwealth University's baseball team also plays here.